I’m Kionna. 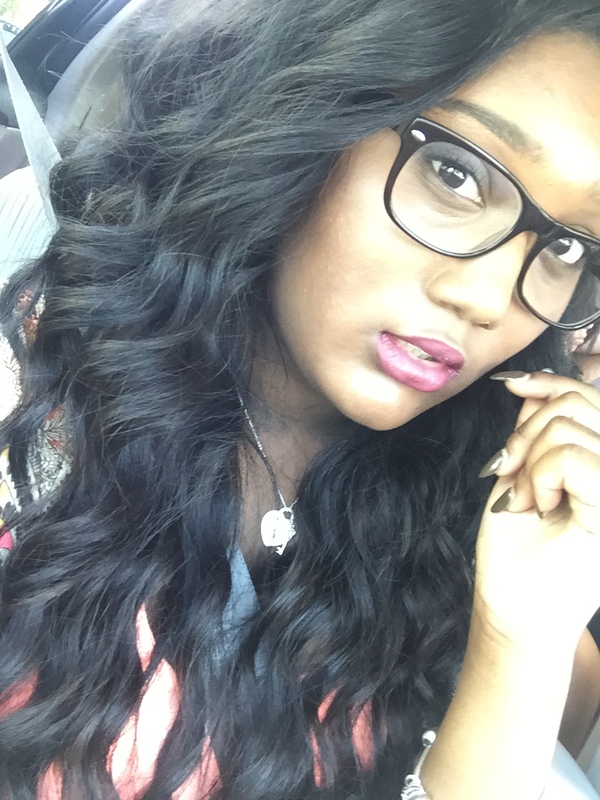 I’m currently a senior in college, majoring in public relations and minoring in marketing. This blog was created for people to come and seek advice about products or just advice in general. I wanted to create a space where people can get honest opinions about products, hair and other things. Thanks so much girl! I just finished my post about it up!